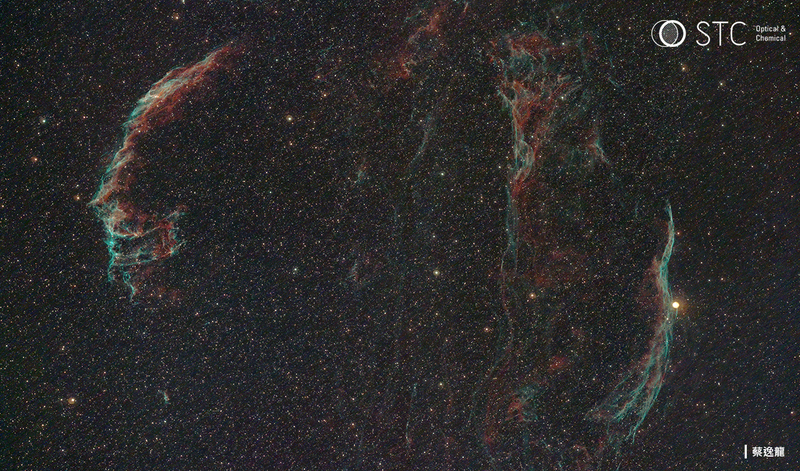 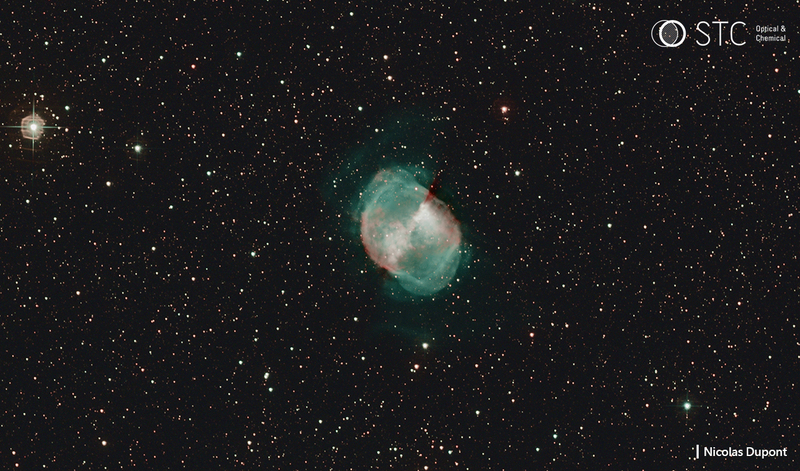 Astro Duo-Narrowband filter is designed to capture specific wavelengths of gaseous and planetary nebulae. 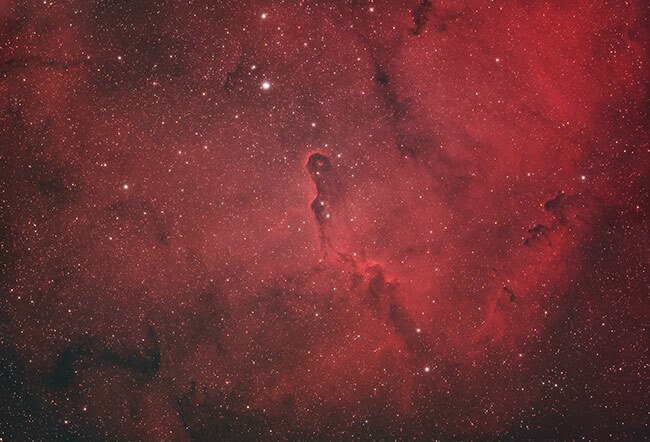 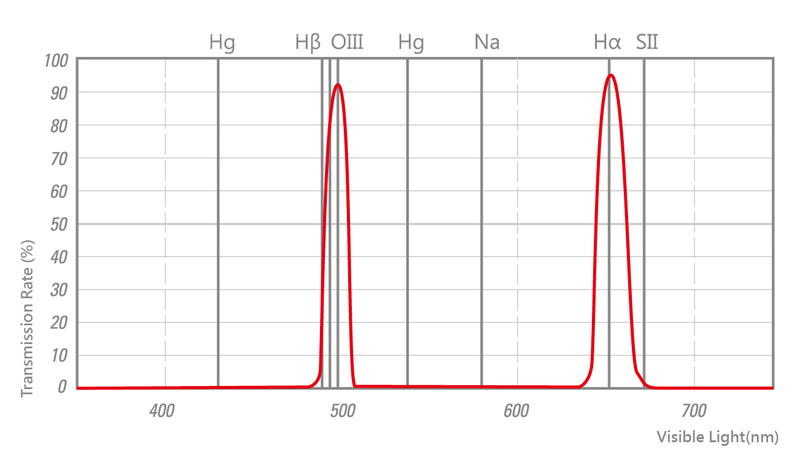 Of particular interest to astrophotographers is the Ha emission line at 656nm and OIII lines at 500nm, performing high transmissions and rejecting light pollution as well as the important blocking of longer wavelengths. 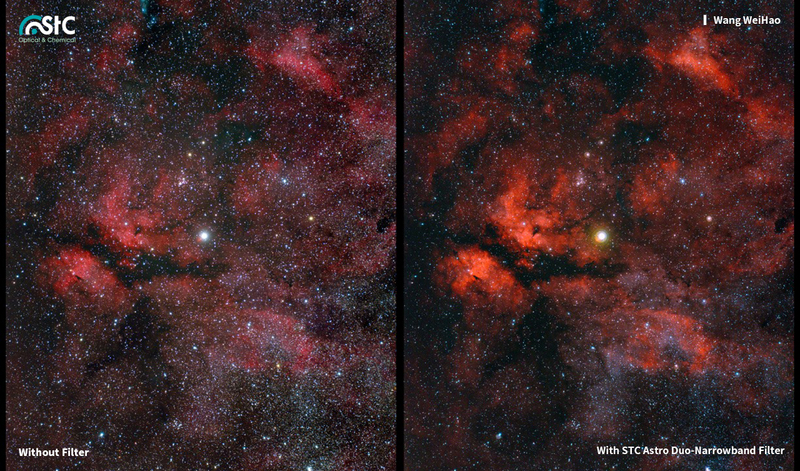 It brings more detail and contrast in your image. 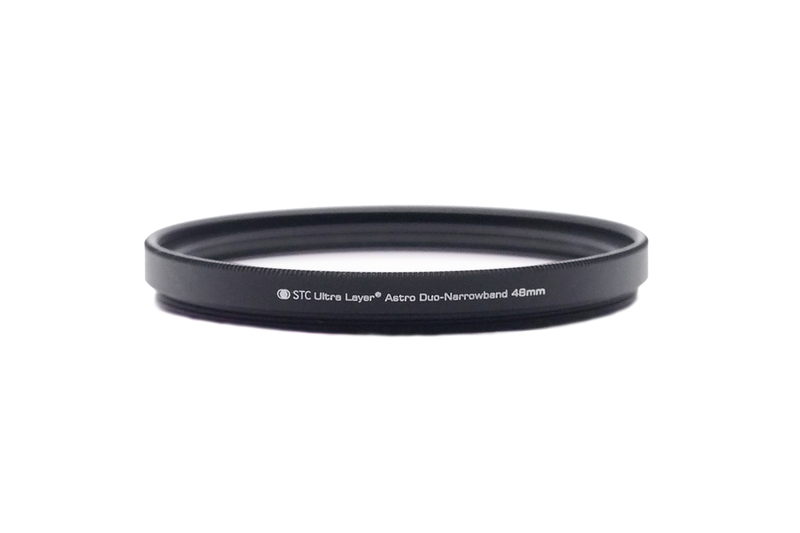 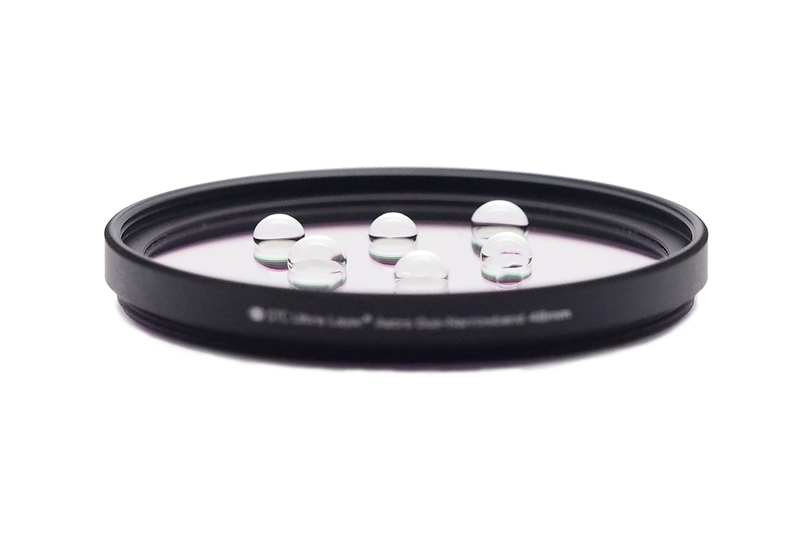 STC Astro Duo-Narrowband filter can reduce the interference from artificial lighting in the city ,and enhance the wave length of Ha and OIII.